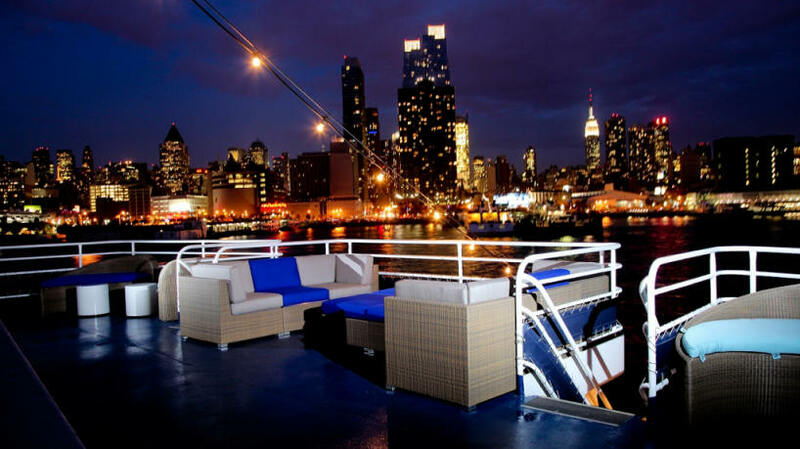 160ft Motor Yacht "Princess". 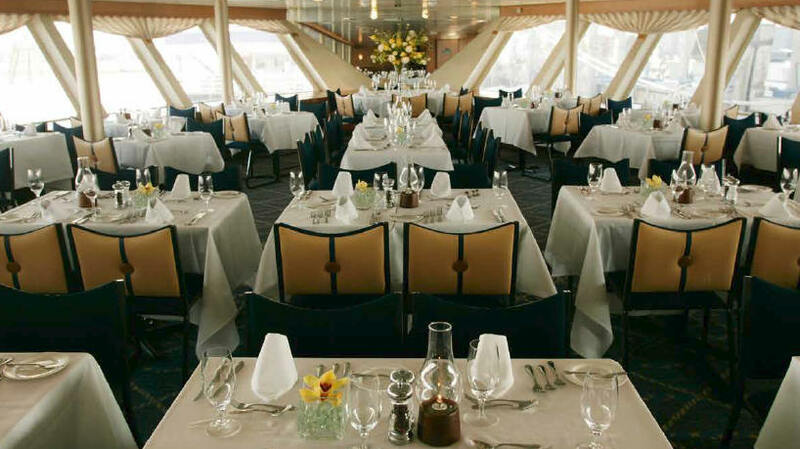 Accommodating Up to 500 Guests. 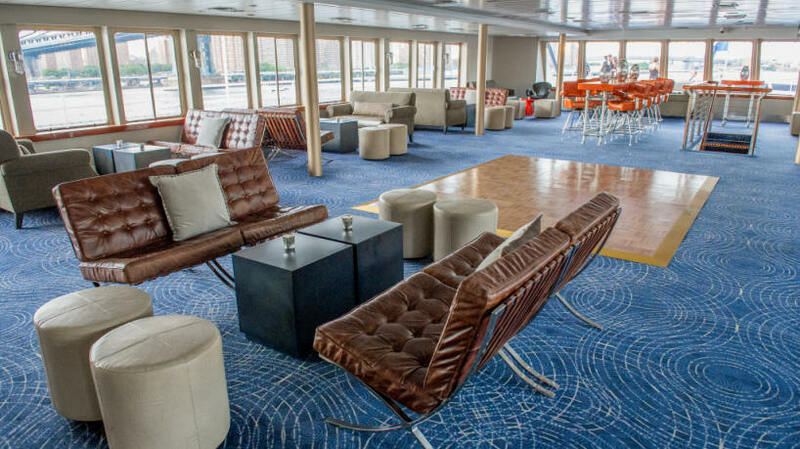 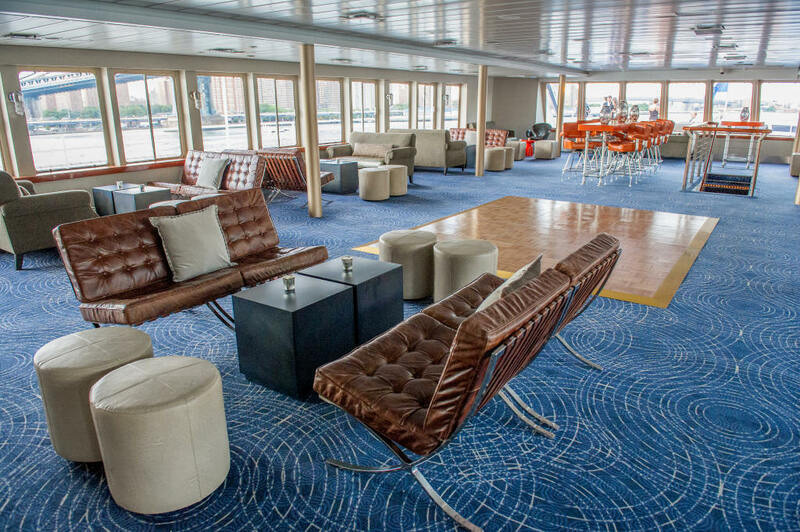 Her modern decor gleams with polished brass and affords panoramic views from anywhere onboard. 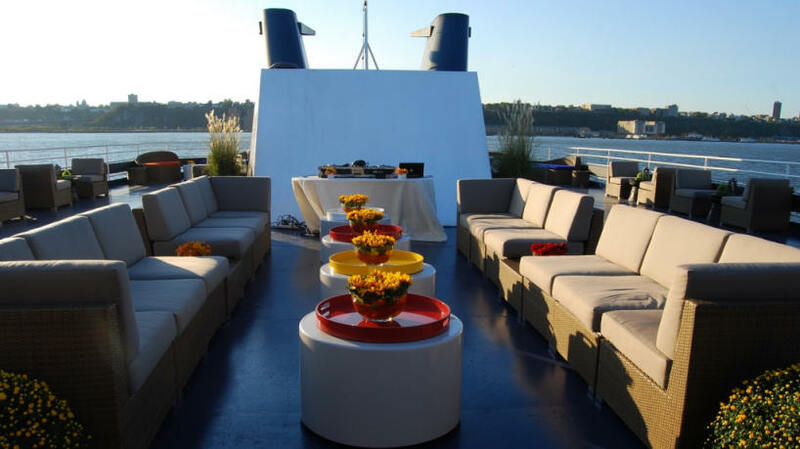 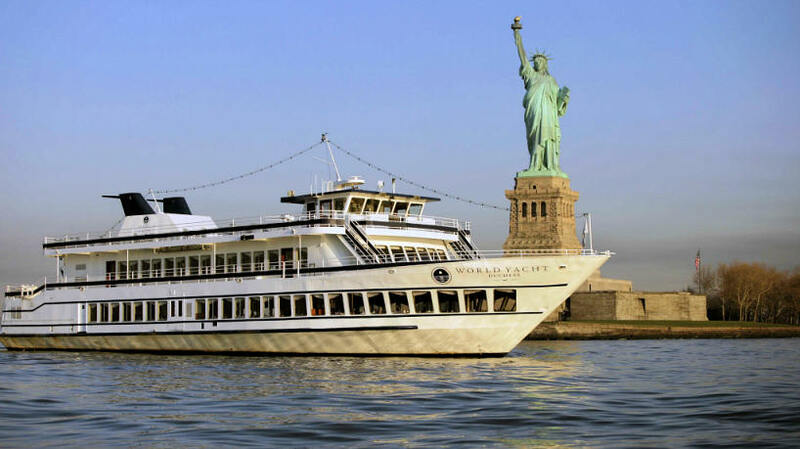 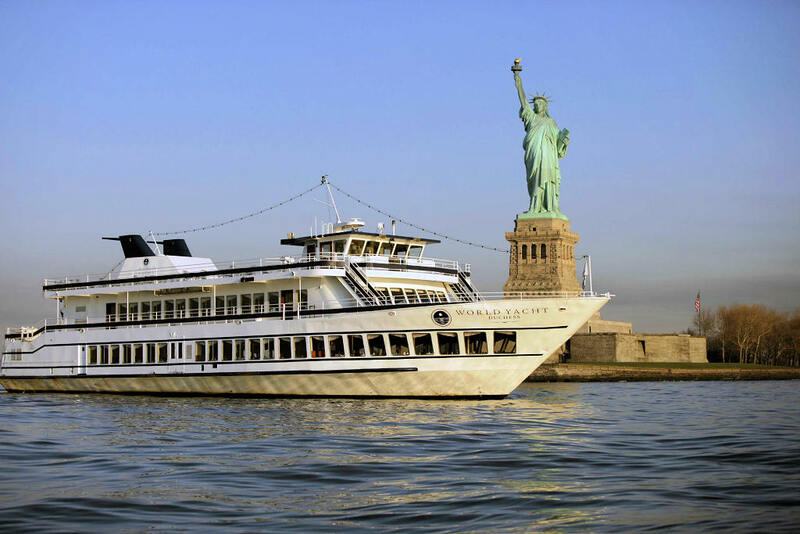 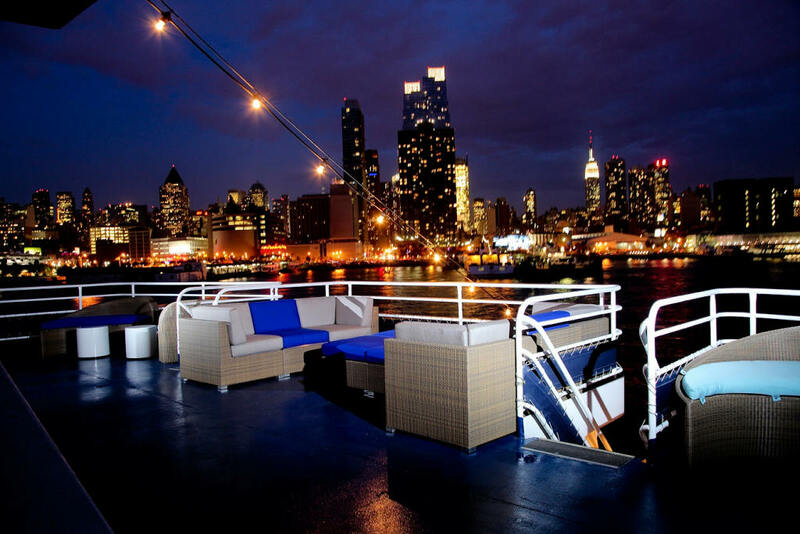 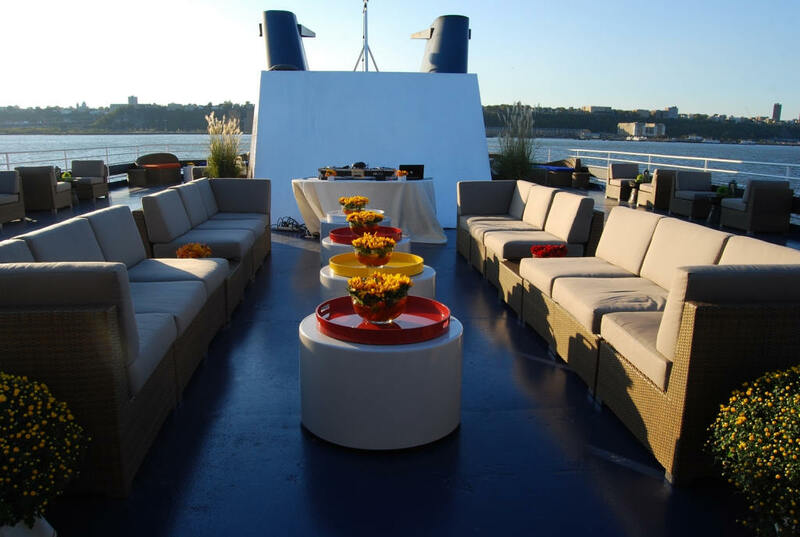 This beautiful yacht features a baby grand piano on both decks, permanent hardwood dance floor on the River Deck, state-of-the-art sound system and is climate-controlled for your guests' comfort year round.